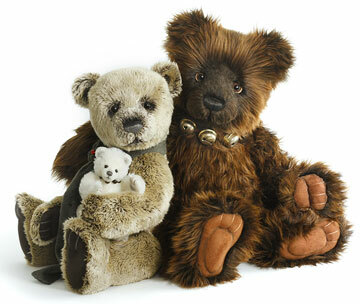 Ethel is 19 inches, five-way jointed body and from a new dense plush. Her fur is beautiful, mimicking the look of curly mohair. 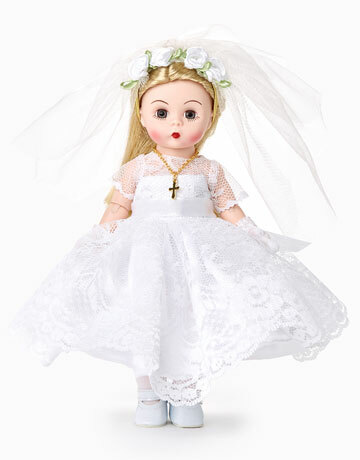 Her lovable expression comes together with a hand-stitched nose, subtle airbrushing and endearing glass eyes backed with felt disks for an adorable 'love me' look. Ethel has ultrasuede 'tickly toe' paw pads with embroidery, sculpting and airbrushed details. 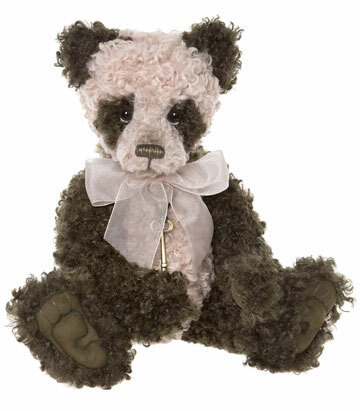 For a classic Charlie Bear touch, she wears a lovely organza bow and a skeleton key necklace. 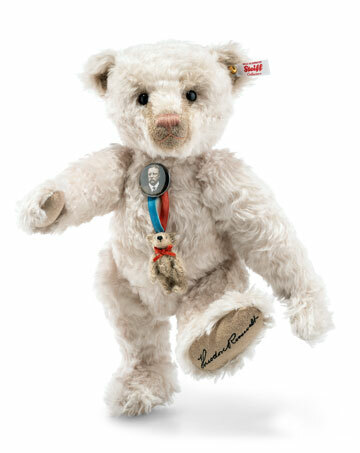 A very lovely bear to add to your collection. 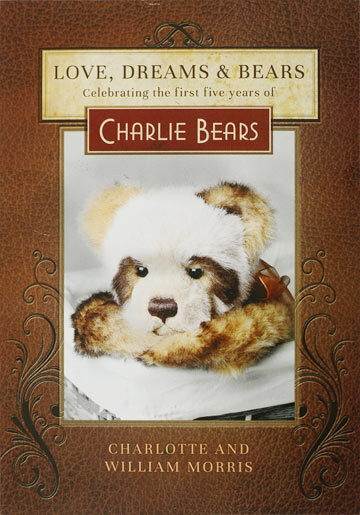 Ethel Panda is part of the 2019 FOLKLORES & FABLES: Charlie Bears Collection. Suitable for ages 3 years and up.